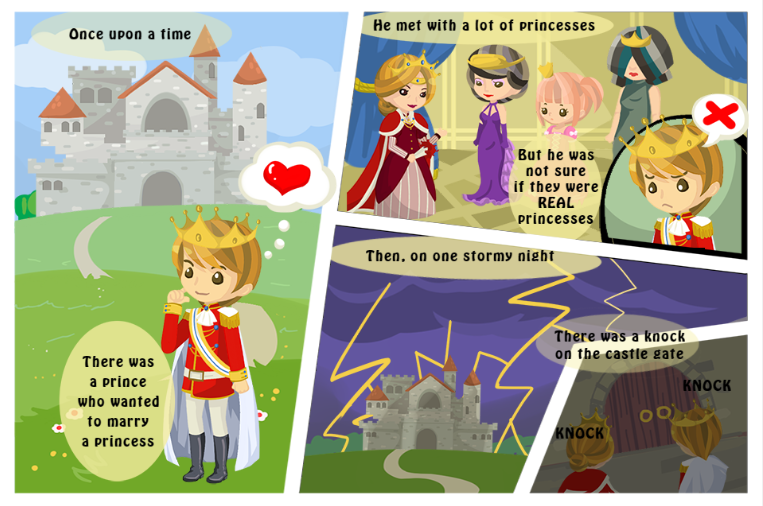 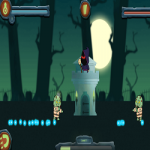 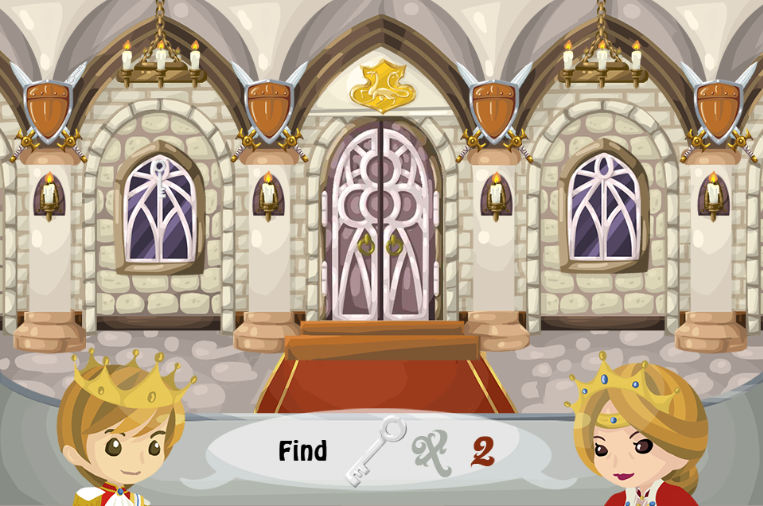 Players have a chance to play a game in fairytale mode. 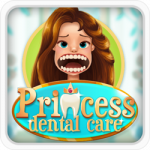 Many different levels with increasing challenges. 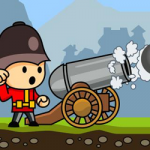 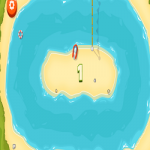 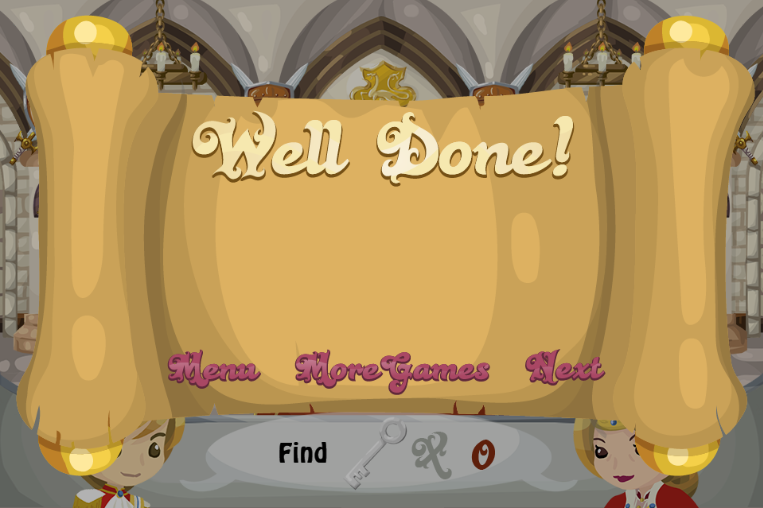 the game is developed with the splendid interface. 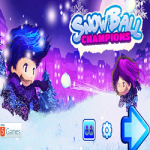 Compatible with all devices and browsers. 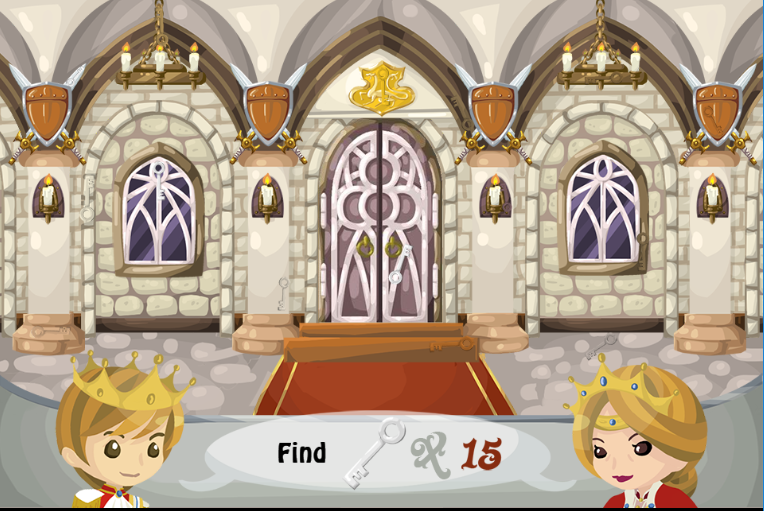 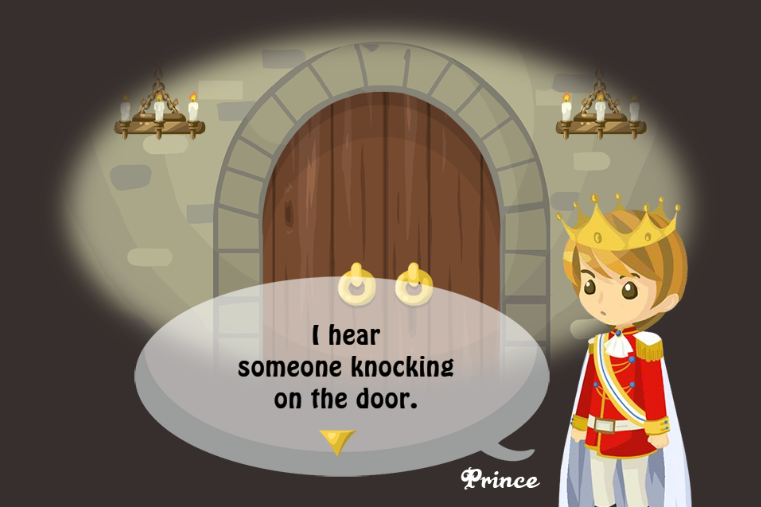 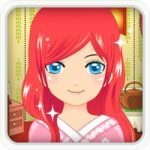 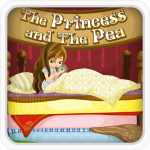 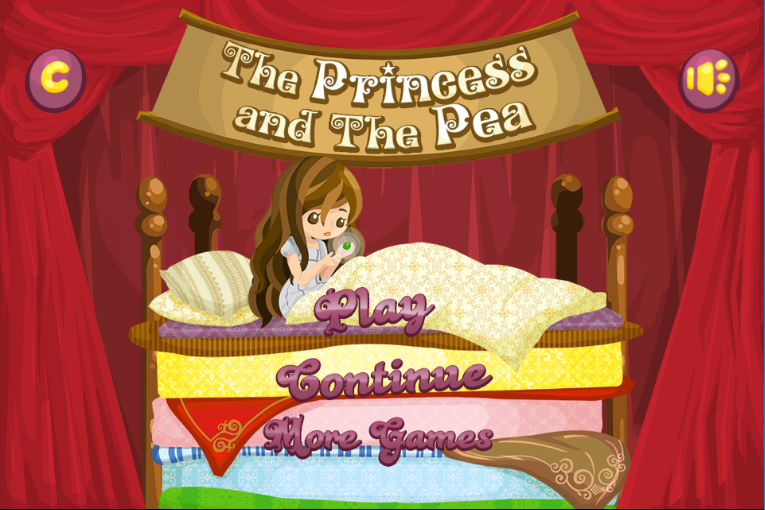 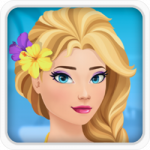 Play free games online for girls, more free kid games for girls to play, play game Princess and the Pea.